You do not have to apply separately for a BRP. You’ll get one automatically if your visa or immigration application is approved, or you’re replacing an older document. You may have a National Insurance (NI) number printed on the back of your BRP. Not all BRPs have this – it depends on factors like the date it was issued and your visa status. The process takes less than 5 minutes and does not involve any ink or mess. You will not need to take off your head covering if you wear it for religious or medical reasons. If you do not have any fingers you only need to have a digital photo taken of your face. It will be noted on your records that you’re physically unable to provide fingerprints. Children under 16 must be accompanied by a parent, guardian or someone over 18 who has legal responsibility for them. 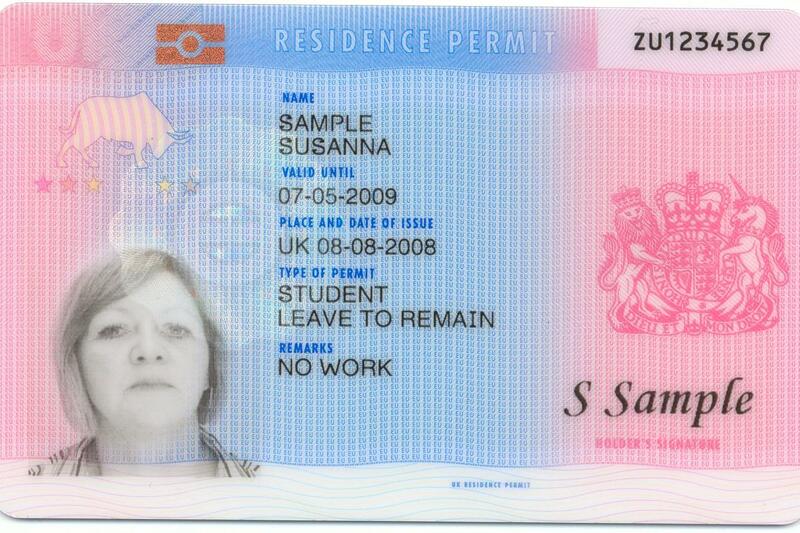 How you get your biometric residence permit (BRP) depends on where you made your visa or immigration application. Your BRP will be sent to you by courier. You do not need to collect it. Collect your BRP once you’re in the UK. You must do this before the vignette sticker in your travel document expires or within 10 days of arriving in the UK, whichever is later. You must be over 18 to collect a BRP. You can get a fine of up to £1,000 if you do not collect your BRP. Bring your passport or travel document with your vignette sticker in when you collect your BRP. You’ll get your vignette sticker when your visa application is approved. You have permission to come to the UK within 30 days of getting it. You must be nominated to collect a child’s BRP, even if you’re the child’s parent. The Home Office will tell you within 5 working days if you’re approved to collect the child’s BRP. You do not need to be nominated if you’re also collecting your own BRPand you are named on your child’s vignette sticker. You can nominate someone else to collect your BRP if you have a serious illness or disability that prevents you from collecting it. 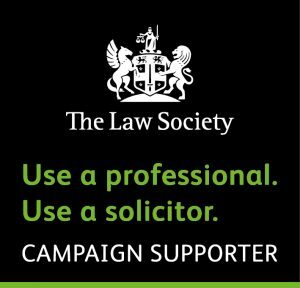 You can get someone to make the nomination for you, for example a legal representative, charity, employer, college or university. You’ll be told within 5 working days if the person you nominate is approved to collect your BRP. If you change your mind, you can still collect your BRP yourself or you can nominate a different person. You do not need to cancel the original nomination.